Dredhok-L0VE is a fresh, warm and contemporary future bass song. From its catchy hip-hop drums, to its bright synths, this song is candy to anyones ears. Starting with a soulful piano solo, leading to the calm hip-hop drums. This song has certainly got it all. 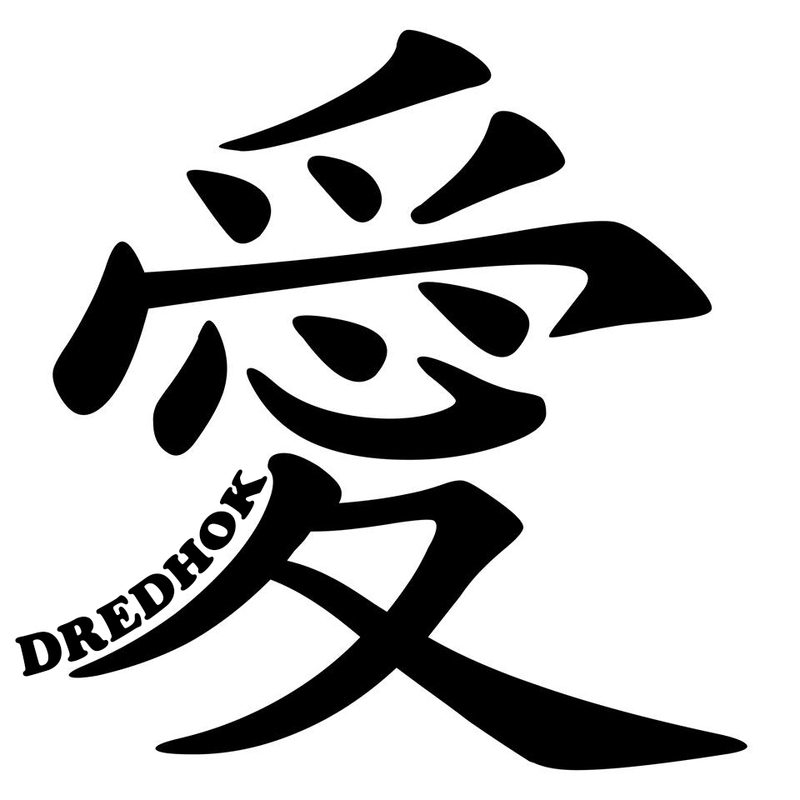 Dredhok is a Belgium music producer, currently living in New Mexico. Dredhok has been producing for 15 years now, and has set his sights on many genres, including dubstep, trap and future bass, with his most popular release Deadmau6 with 18,000 plays on soundcloud.